Pork diaphragm requires careful cutting. It’s located near the innards of a pig, so special care is taken in order to prepare it properly. It is considered a delicacy by Koreans and it is used to make a popular dish known as “galmaegisal”, which is a kind of barbecue. 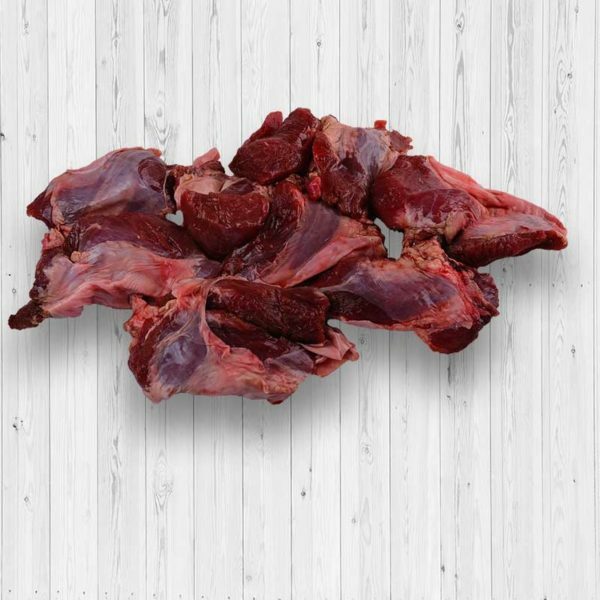 The diaphragm is cut into small, thin slices and grilled over a hot plate. 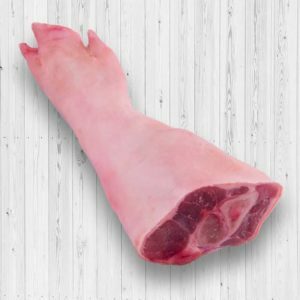 Pork lacones refer to a pig’s entire front legs, including the feet and the hocks. There are many ways you can cook different parts of a lacone. You can fry, braise, boil, or stew various cuts taken from this part. Of course, the quickest way is to make crispy pata out of the leg. It’s one of the most sinfully delicious treats you can ever enjoy. Pork jowls with skin is cut from a pig’s cheek. 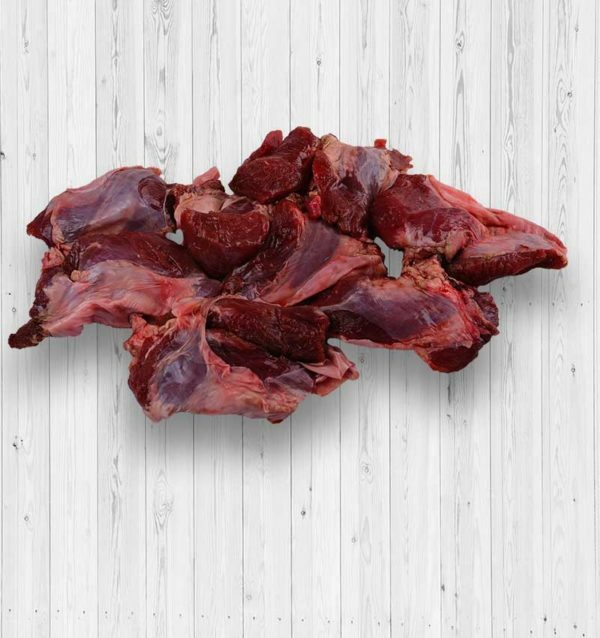 It’s a versatile cut that can be used in several dishes. It can be turned into candied pork jowl, which is a well-known dish in the American South. When eaten on New Year’s Day, pig jowls are said to bring good luck. 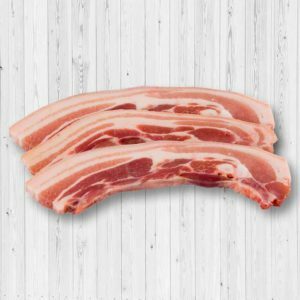 In Italy, meanwhile, pork jowl can be used to make guanciale. 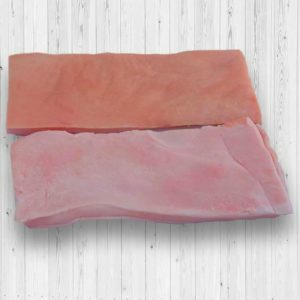 Pork skin is popular simply because it is delicious when deep friend. The crunchiness of fried pork skin is simply satisfying, especially when paired with drinks. The skin on a pork back is highly delightful. 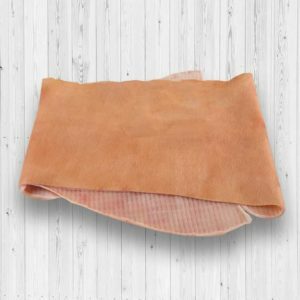 For your pork back skin requirements, we can are here to help. 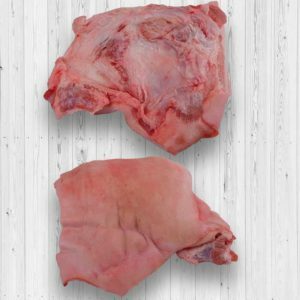 Let us know your specifications and we will supply you with the best pork back skin!